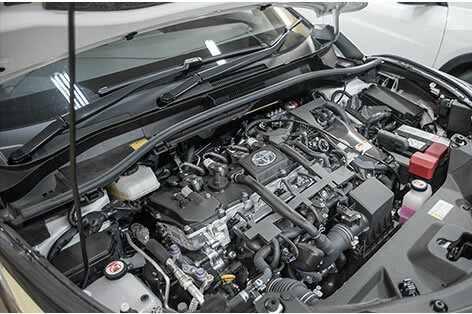 Here are seven key things you need to know about hybrid vehicle maintenance should you be thinking of buying one. 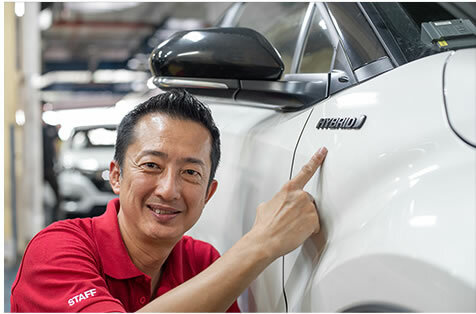 Because these cars are still relatively new to market, the maintenance and servicing of such cars is still something of an unknown commodity. 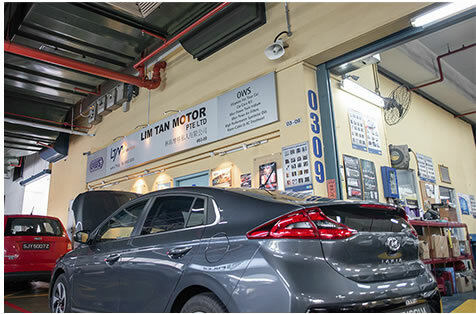 Do you know which workshops are able to service hybrid cars? Are there specific things different from traditional cars that you need to take note of? Here, we highlight the key things you need to know. 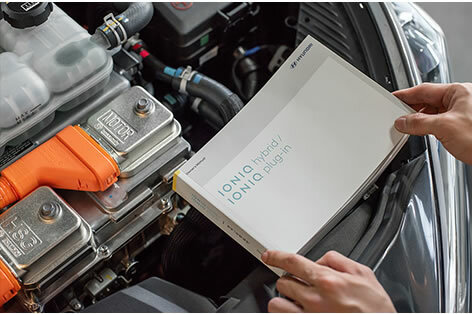 Many people have the wrong impression that hybrid cars will be more expensive to service and maintain, because of all the supposedly 'high tech, complicated' electric parts. In reality, the cost of maintenance should be fairly similar. 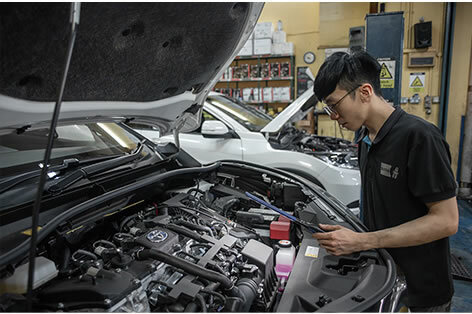 The one component that requires regular servicing is the combustion engine, which makes it no different from your typical car. 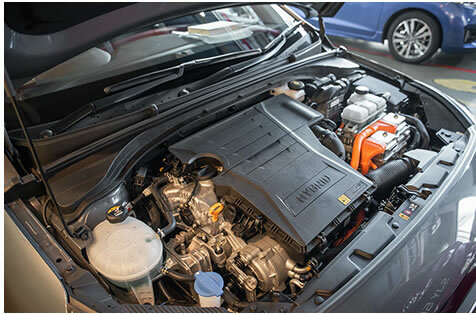 Because of the expected lower usage of the combustion engine, a hybrid car would usually have a longer oil change interval. 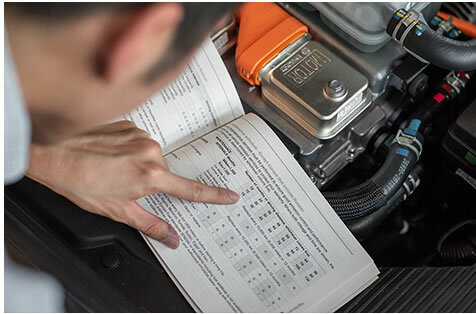 To be sure, make sure to check the owner's manual, where the manufacturer will have a recommendation on the oil change interval. 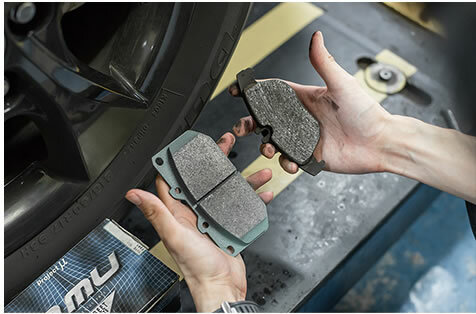 Thanks to the regenerative braking feature in hybrid cars, the brake pads experience less heat and friction, which makes them last longer. Of course, this is contingent on you adjusting your driving style to take advantage of the car's regenerative braking. 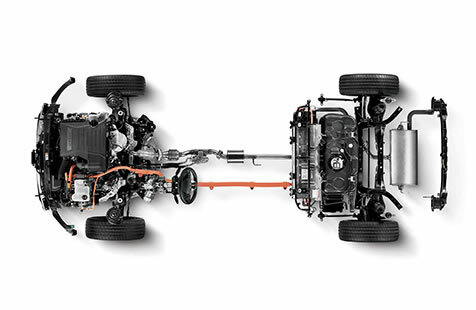 Enormous amount of heat is generated because of the regenerative braking system and hence the cooling system should be in prime condition at all times. Hence, check individual hoses, pipes and clamps and any additional air filters used in the motor and battery heating and cooling system. This is probably the biggest concern potential buyers will have about hybrid cars, but the truth is that you shouldn't be too concerned. The electrical components in hybrid cars are designed to be maintenance-free, and thus don't require any of specialist maintenance. Most manufacturers also offer warranties on the battery, so it's a simple matter of heading back to the dealer to get it replaced if any issues crop up. That said, you should have your mechanic check the power cords and connections during every engine tune-up, to ensure that everything is in proper working order. 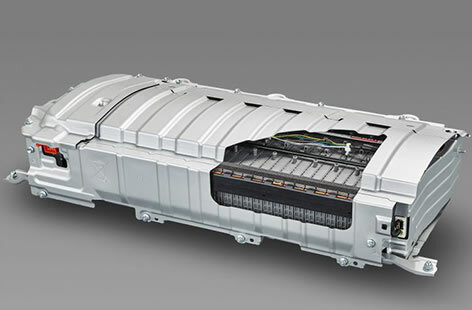 Hybrids employ sophisticated electronics with wiring systems that may be more complex than that of an ICE car, with wires that you are likely to be unfamiliar with. Make sure that the workshop you are going to has trained technicians proficient in dealing with such components, which can be potentially dangerous due to the high electricity voltage. The key thing here is to make sure the technician knows what he is doing, and that the workshop has the right tools for the job. For most hybrid cars, a lower weight oil (usually 0W-20) is recommended, compared to ICE cars that usually require 0W-30 oil. 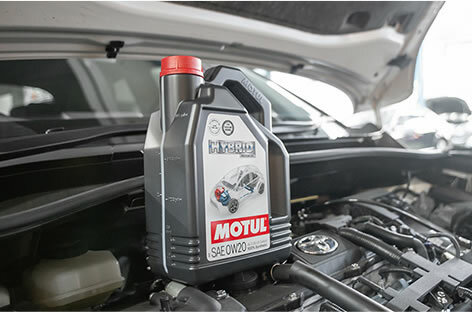 The Motul Hybrid 0W-20 fully-synthetic 'fuel economy' engine oil is specifically designed to be used by hybrid vehicles. It provides you with the optimal balance between ensuring the engine is well lubricated, while providing you with better overall fuel economy compared to a thicker oil. The Motul Hybrid 0W-20 has also been specifically designed to deal with the multiple starts and stops of the car's combustion engine during the different operating phases of the hybrid vehicle. The lower viscosity grade also improves oil flow at start up, delivers faster oil pressure build up, and reaches operating temperature faster. 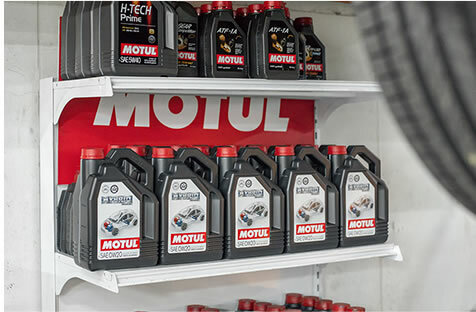 Just as cars have come a long way since its early beginnings, so has the Motul brand. Celebrating its 165th anniversary this year, the company continues to bring innovative and new products to the market. The company's learnings over the years have led it to develop products that are at the forefront of adapting to new technologies. 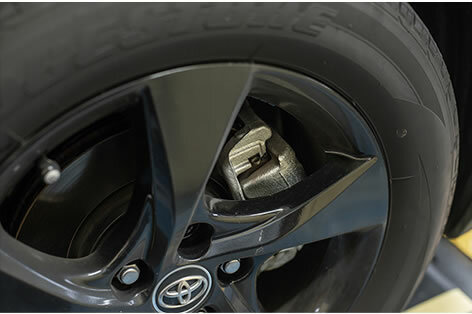 It is reinventing everyday so that your driving experience is always a step ahead. 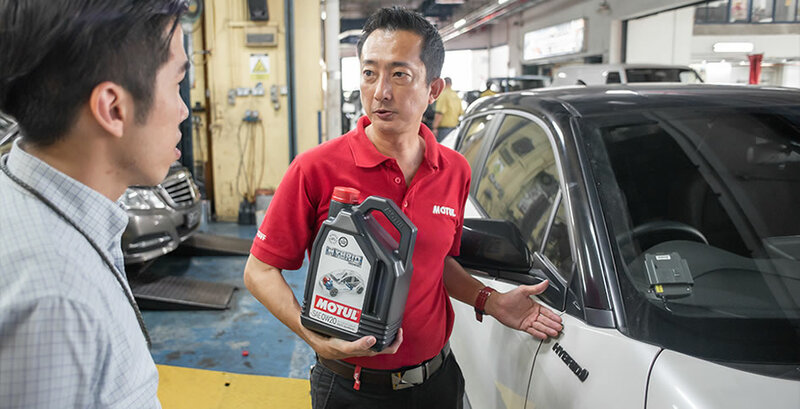 Motul's range of Hybrid engine oils are a perfect example of such craftsmanship, as these oils are specially formulated for hybrid cars. The 100% synthetic oils provide excellent cold start performance and impressive fuel consumption on the road. > As part of its 165th anniversary promotion, receive one bottle of Engine Clean and one bottle of Fuel System Clean when you purchase 4L of Motul Hybrid engine oils! 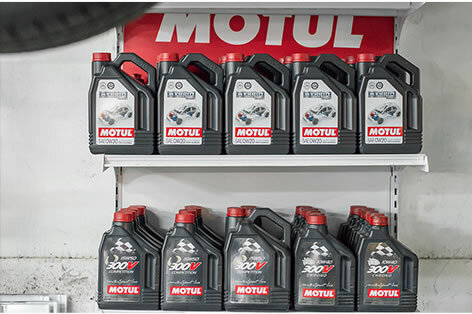 Click here to find your nearest Motul authorised dealer.